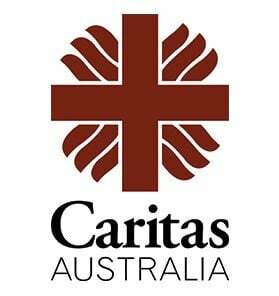 CEC is the national faith promotion outreach of the Australian Catholic Bishops Conference. Founded in 1959, the Centre is committed to its mission of evangelization, promotion of ecumenical understanding, and the demystifying of Catholicism for those searching for faith, people of other religious backgrounds, and Catholics seeking a return to faith practice. 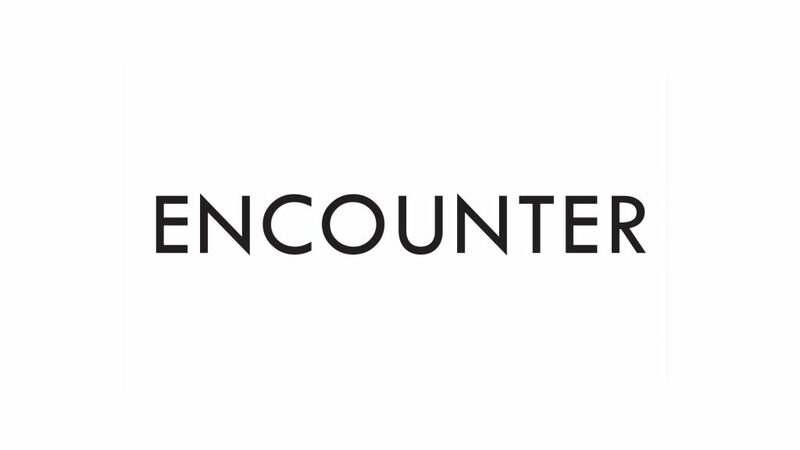 As part of its outreach program, the Centre provides ‘enquirers’ with information about the Catholic faith. The CEC also makes available other materials aimed at faith understanding and promotion.